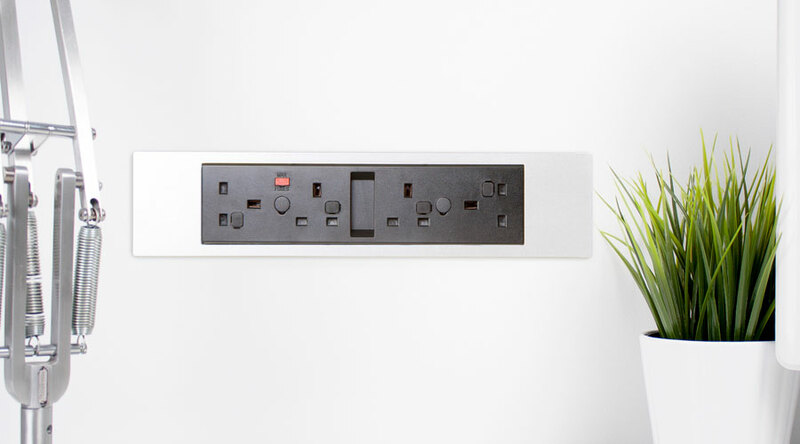 POWERBAR provides a BS6396 compliant UK fused socket power module at a competitive price point and with the build quality and reliability expected of an OE Electrics product. 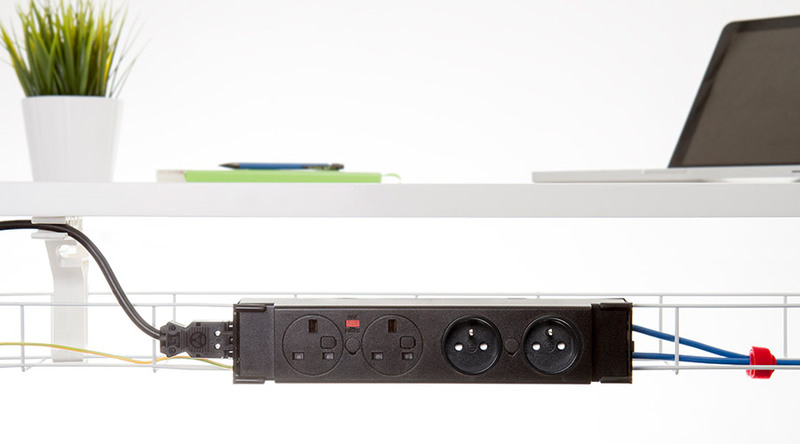 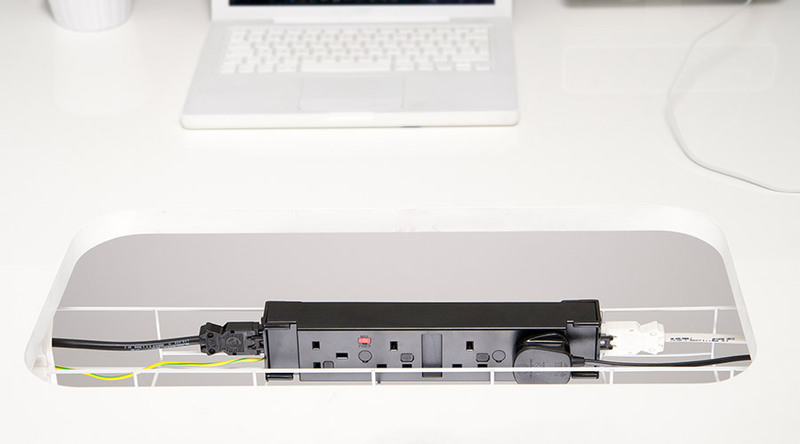 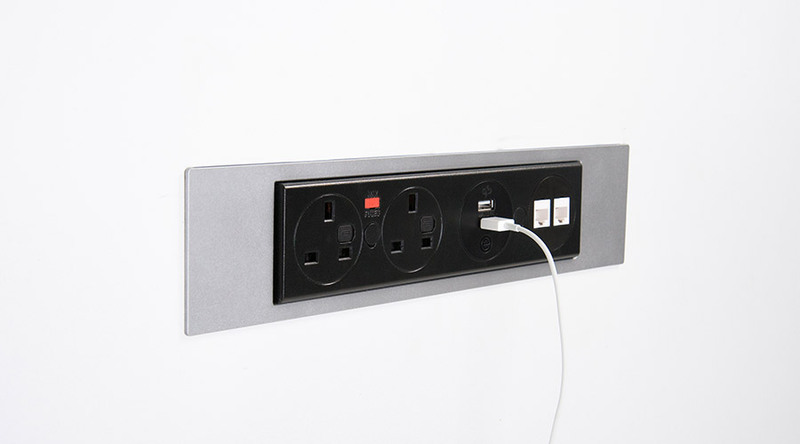 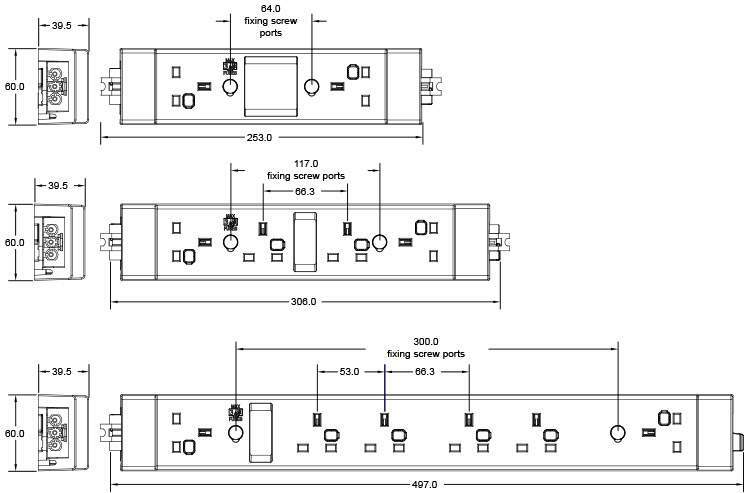 POWERBAR is available from stock in both 2, 4 and 6 socket versions and the integrated GST18-3 connectors allow units to be clipped together or interlinked by cables with other power modules. 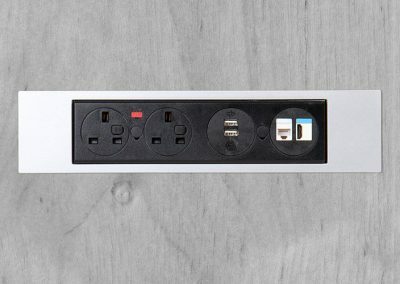 All new POWERBAR 2P20 combines two fixed position UK fuse sockets with two apertures that may be configured to order with a choice of AC power, USB charging and data/AV sockets from OE’s new 42mm modular range. 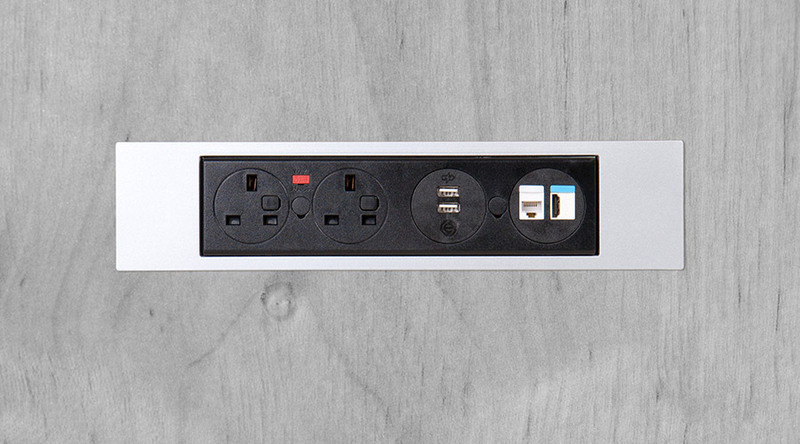 Great additional functionality with traditional POWERBAR reliability and value. 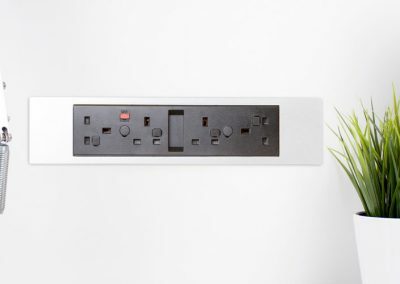 POWERBAR 2P20 provides a BS6396 compliant UK fused socket power module at a competitive price point and with the build quality and reliability expected of an OE Electrics product. 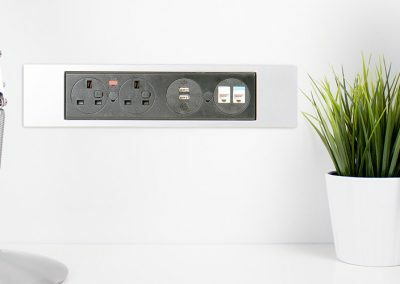 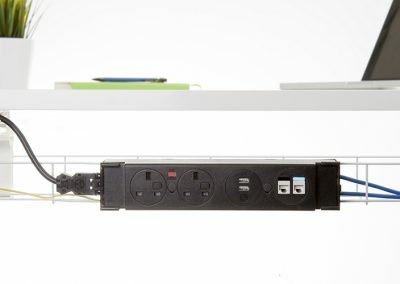 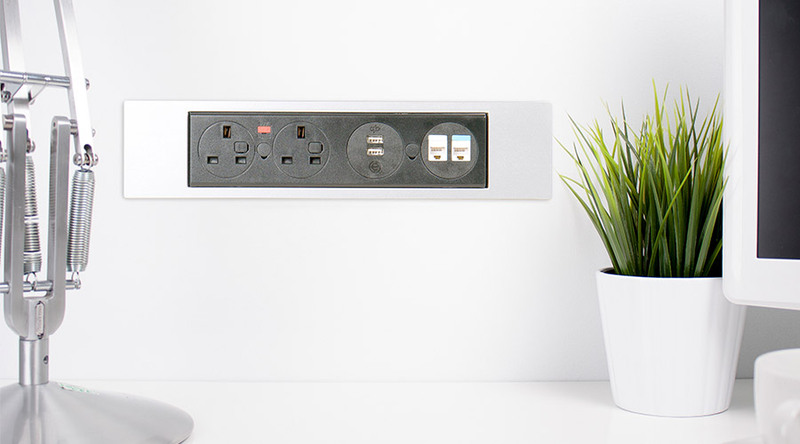 The all new POWERBAR 2P20 combines two fixed position UK fused sockets with two apertures that may be configured to order with a choice of AC power, USB charging and data/AV sockets from OE’s new 42mm modular range. 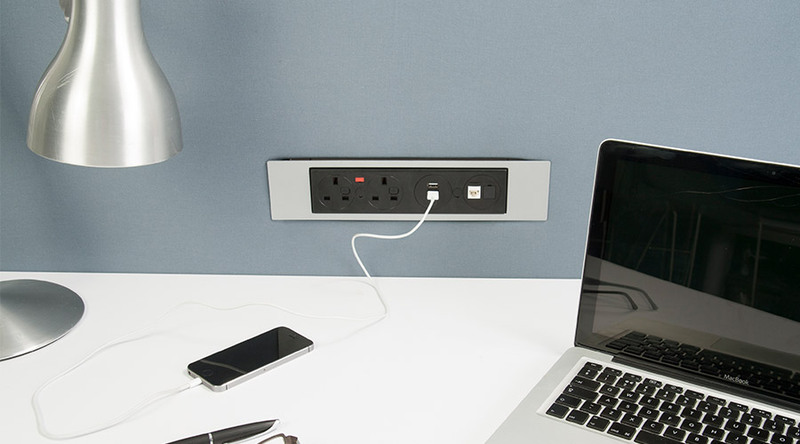 Great additional functionality with traditional POWERBAR reliability and value. 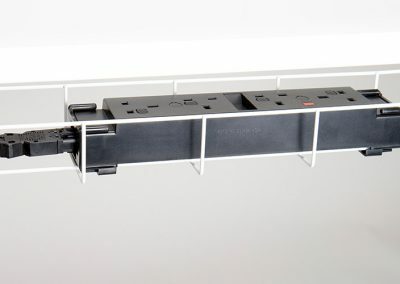 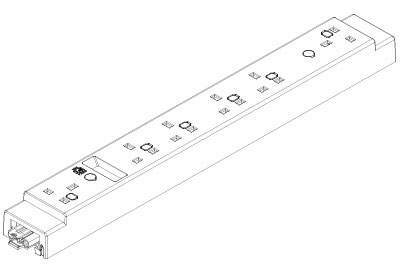 Through body screw fixings and accessory clips plus the optional new satin silver finish panel mounting frame, enable POWERBAR 2P20 to be fitted in a wide variety of ways to cable trays, screens and other furniture panels. 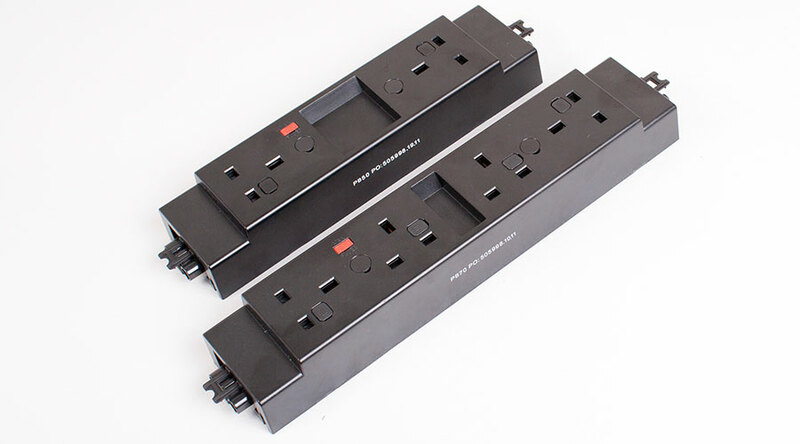 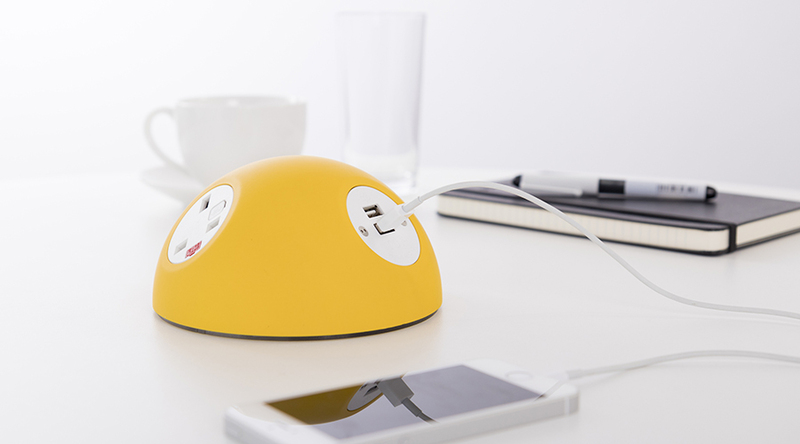 Powerbar 50 – 2 x UK fused sockets. 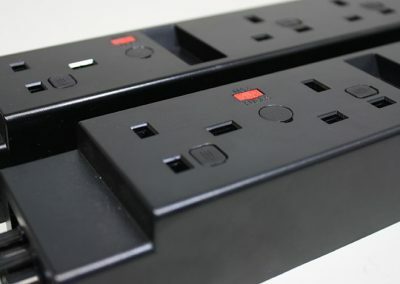 Powerbar 70 – 4 x UK fused sockets. 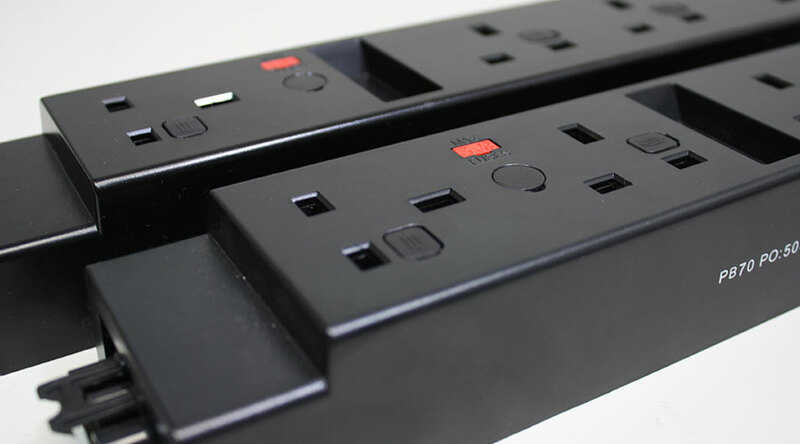 Powerbar 90 – 6 x UK fused sockets. 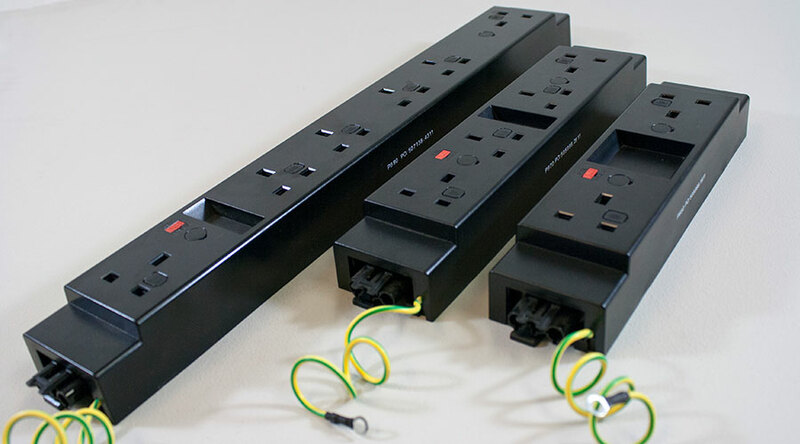 POWERBAR is constructed from high strength fire retardant black polycarbonate mouldings. 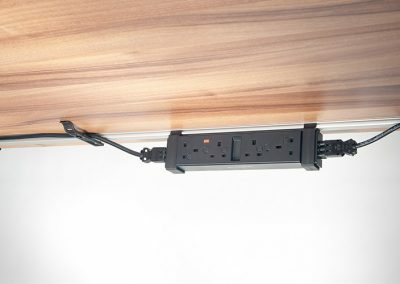 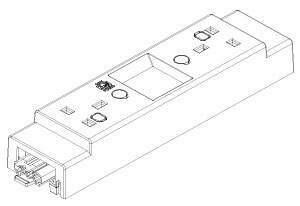 POWERBAR units are supplied as standard with a pre-fitted 250mm earth lead to 5mm ring terminal. 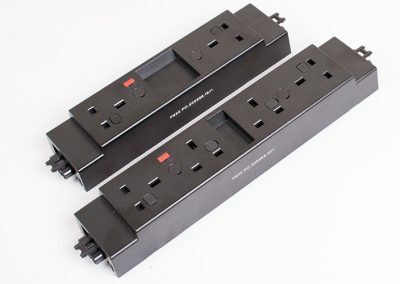 POWERBAR 50 & 70 – Built in GST18-3 male and female connectors for power in and out. 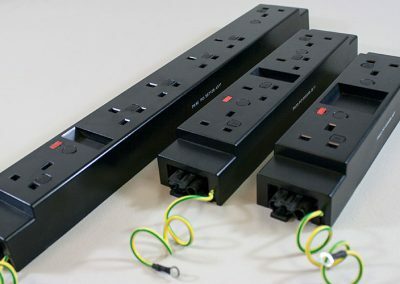 POWERBAR 90 – Built in GST18-3 male connectors for power in only. 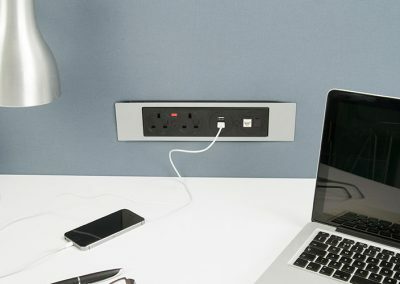 POWERBAR 2P20 – Built in GST18-3 male for power in, plus optional GST18-3 female connector on all power configurations. 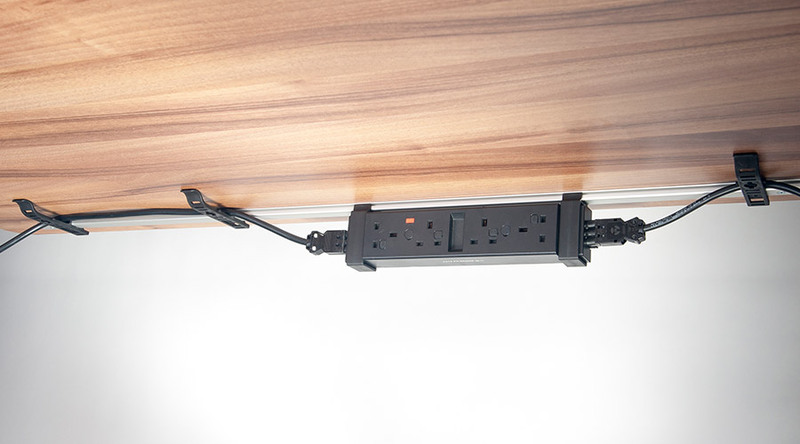 Two Power Bar units can be securely clipped together via the inbuilt GST18 connectors e.g. 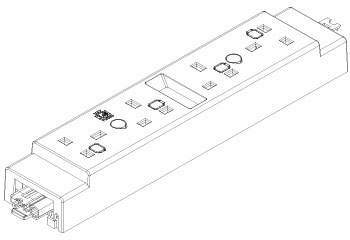 a POWERBAR 50 and POWERBAR 70 with 3.15A fuses can be joined to form a BS6396 compliant 6 socket unit. 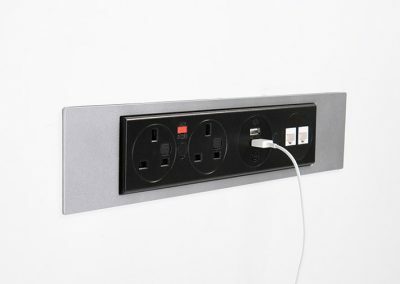 POWERBAR can be used freestanding e.g. 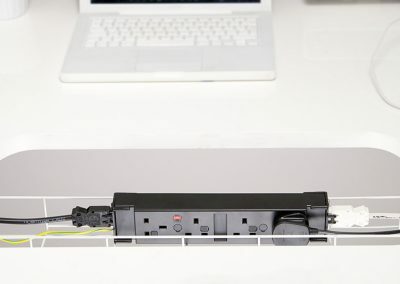 in under desk cable trays, or screw mounted to a panel or other suitable surface. 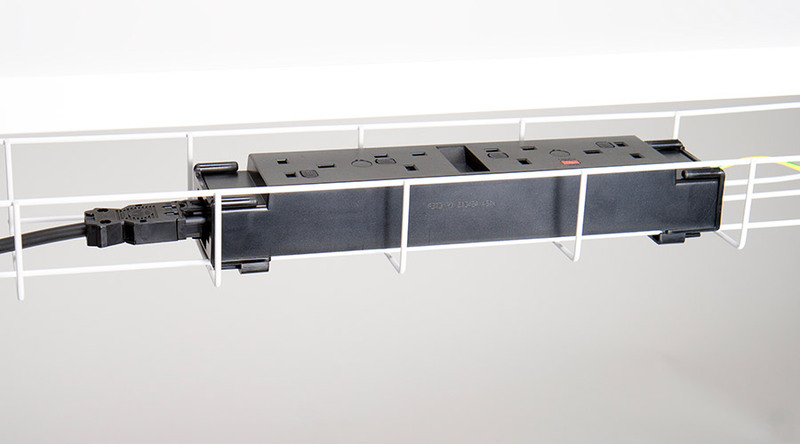 A range of special brackets are available including the OE Pathway cable tray clip. 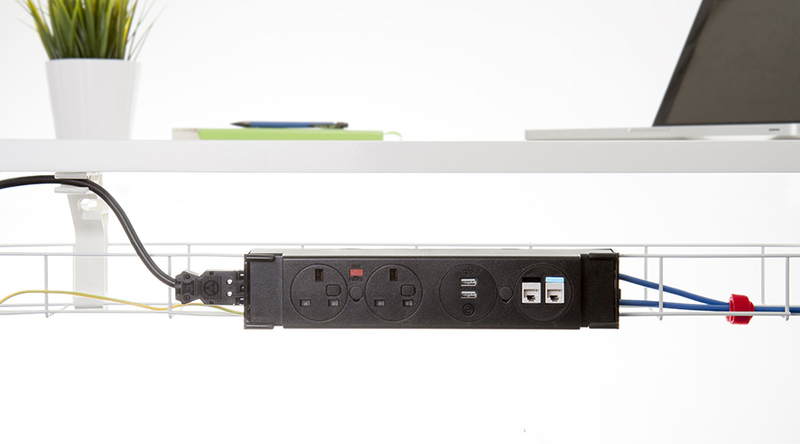 Data & AV (2P20 only): All sockets continuity tested with batch performance testing.